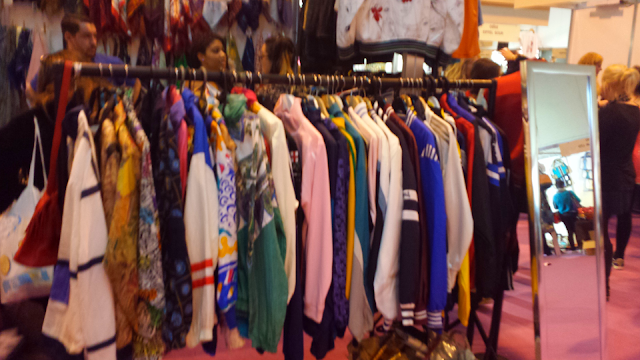 Hey beauts a few days ago I attended ClothesShowLive, the UK's largest fashion and beauty event of the year with my girlies and it was a right blast! The shows three main attractions are the shopping ; as there are about a million fashion stalls all selling at discounted prices (saywhaat), a 45 minute extravagansa in the Alcatel 1 touch fashion theatre featuring some amazing performances and beautiful couture and ready to wear designs all presented by stunning models -ofcourse & Lastly the celebsss! 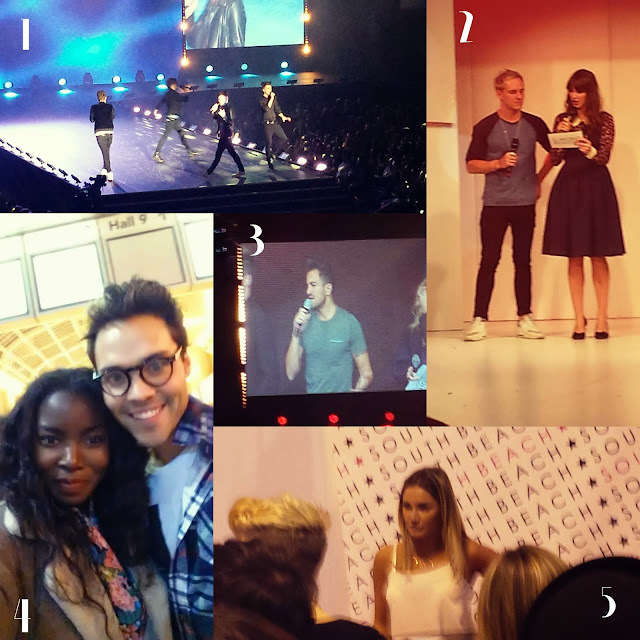 Every year and array of reality TV stars grace the Clothes Show arena so that we mere mortals can fan girl (which usually includes screaming, waving hands about uncontrollably and generally freaking out) and take selfies with them which is something I'm ashamed to say I actually did when I saw Andy Jordan from Made In Chealsea's beautiful fac yay! Which was was in fact my undisputed highlight of my day. Wow this is one mammoth of a post but I'm not done yet below is a wee vid of some of the amazing perfomances during the show I'm sorry amazing qality but I really wanted you to get the gist of the fabulous performances. I know im apoiling you arent I! this looks amazing, I'm so gutted I missed it this year, glad you had a good time!